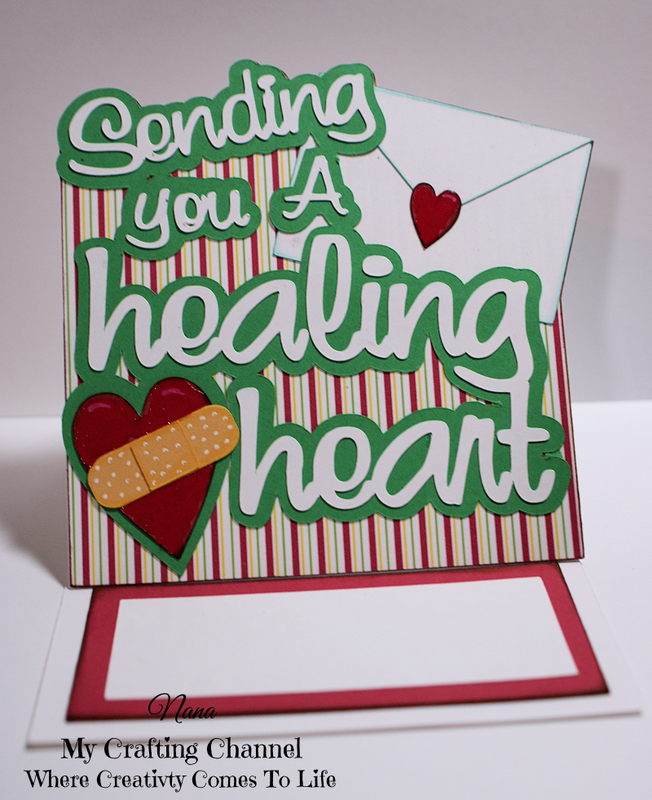 For this challenge I created this adorable Get Well card. 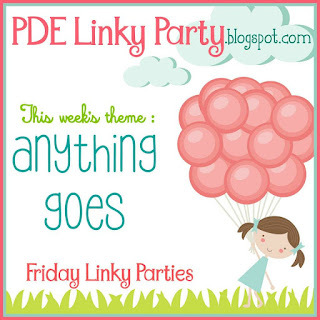 We would love to have you hop on over and link up today!!! Excellent get well card, Nana I love the design and decorations. Your card is so fun and cheery! Great way to brighten someones day! Happy Easter!